…Celebrating our 30th year in January 2017, we provide one of the longest established, private children’s day nursery providers in the area. 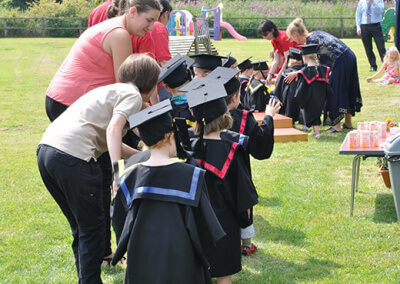 We provide full day care for children from as early as six weeks old up to school age. 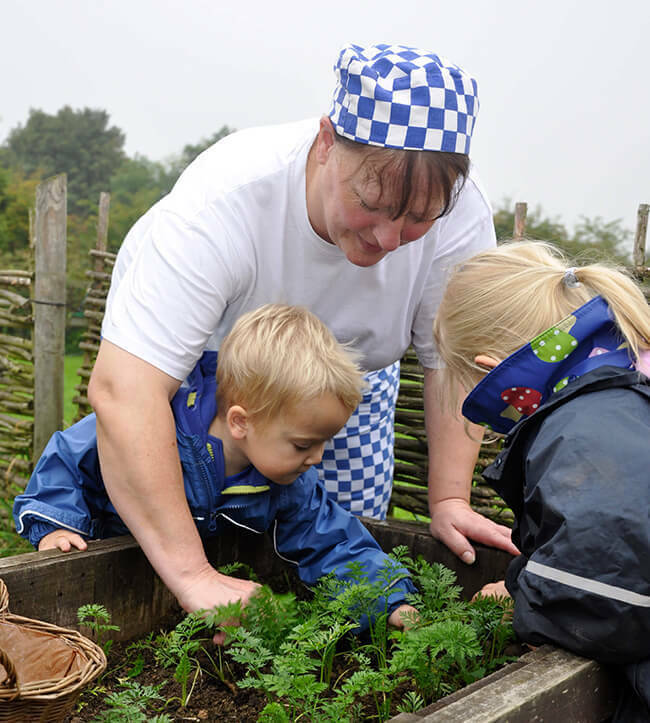 Both of our Nurseries are located in convenient settings within their own private grounds, both providing Forest School and Pre-School experiences. 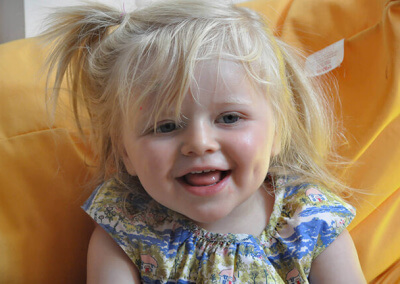 We believe in a happy and relaxed environment so that your child feels at home and secure. 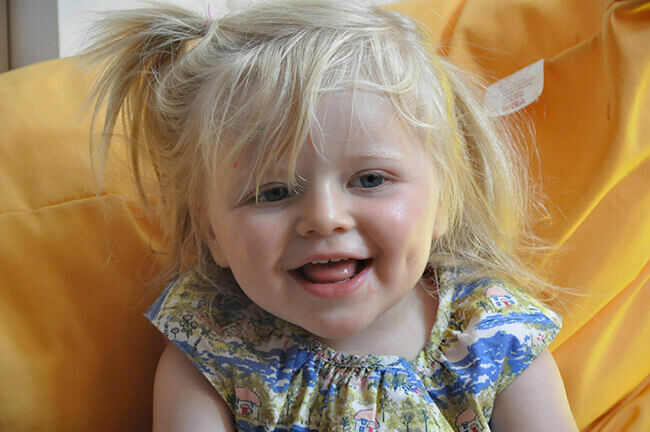 The approach is friendly and informal creating an atmosphere conducive to healthy social interaction and sound emotional and physical development in their early years. All children are individuals and the daily routines give them the opportunity to enjoy a wide variety of activities, which are tailored to suit their needs. Our garden areas are completely enclosed, providing a safe area for outside play. For the children’s enjoyment there is a wide selection of outside toys. 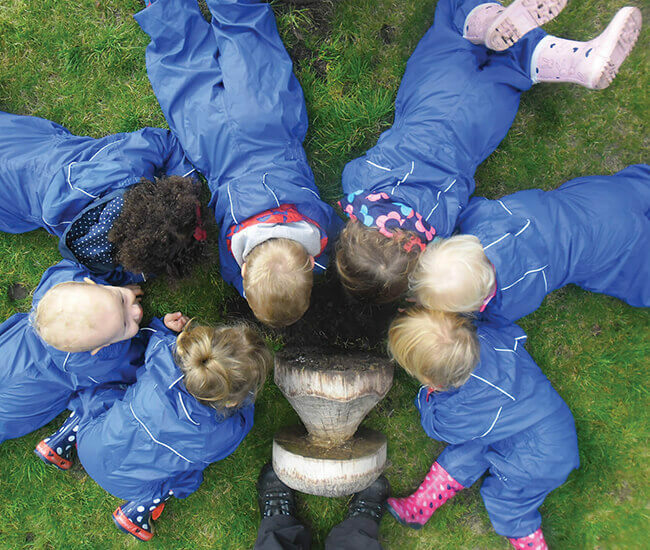 Our ethos is that outdoor play is a fundamental part of the children’s daily curriculum, even if it is raining! 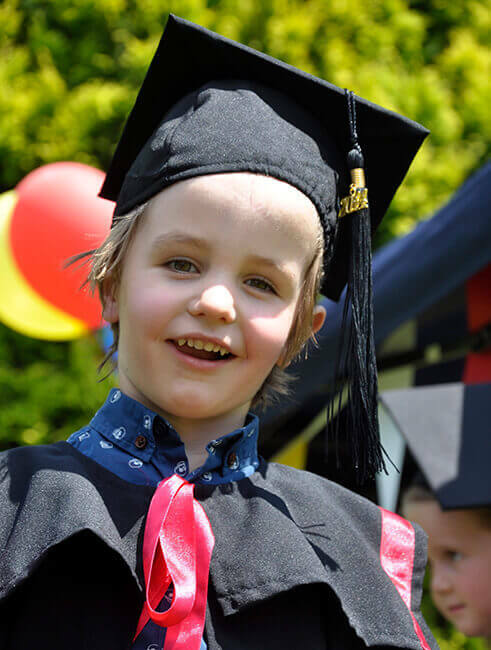 At Humpties we provide a happy, caring and secure environment in which every child can develop individually and can be motivated and encouraged to reach his or her full potential. 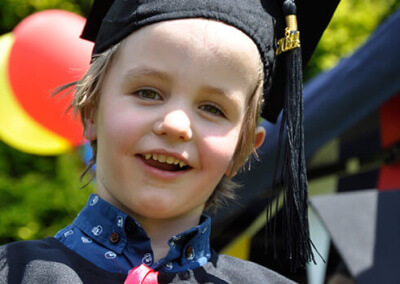 Our aim is for all children to be confident, make choices, question and explore their world, and ultimately become happy, independent individuals. We believe that children learn to be strong and independent from a base of caring and secure relationships both with parents and their key people here in our nursery team. Every child that joins our Humpties family can be sure of forming positive relationships built on trust and loving care. Our children are encouraged to display kindness, learn to have respect for one another and understand feelings. Through social and emotional development we aim to ensure that they are able to interact effectively with both their peers and adults. Learning and development is at the heart of everything we do. Learning is based around what encourages and excites them to help unlock their potential. 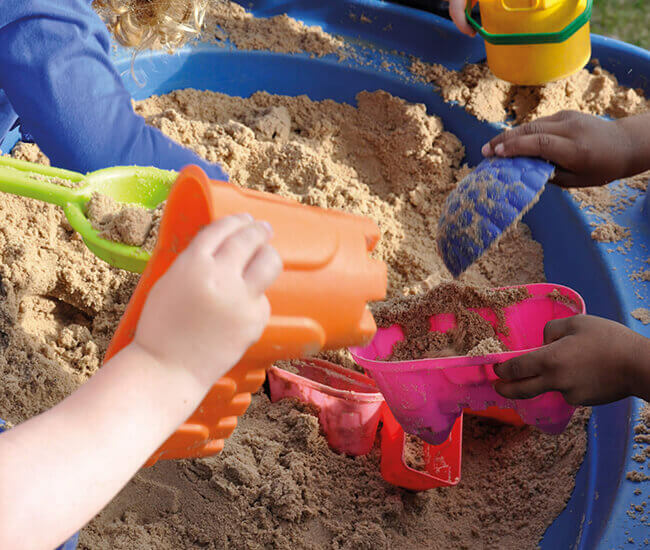 We want the best for every single child in our care so we ensure that our highly qualified, committed staff provide well planned play based learning experiences to achieve this. 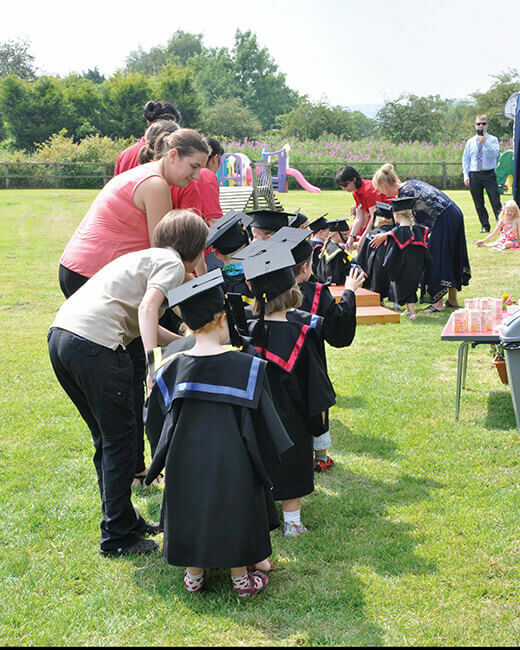 We believe that children develop and learn in different ways and at different rates. 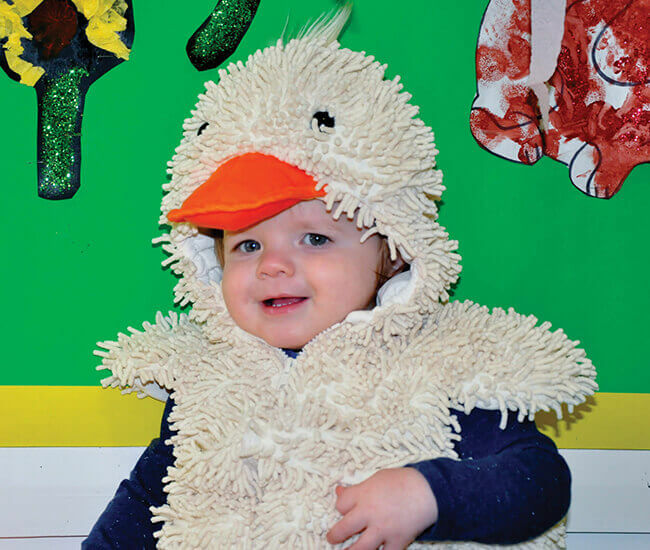 At Humpties we provide a happy, calm, secure and stimulating environment in which our children can develop at their own pace under guidance from our expert staff. 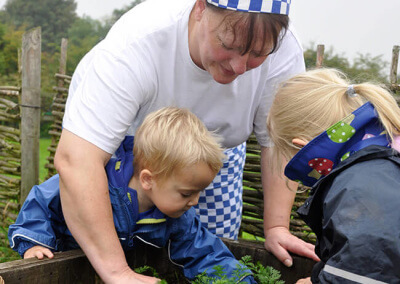 From Forest School for all ages to Pre-School and Physical Education our wide range of activities and opportunities is designed to stimulate and nurture all round development. 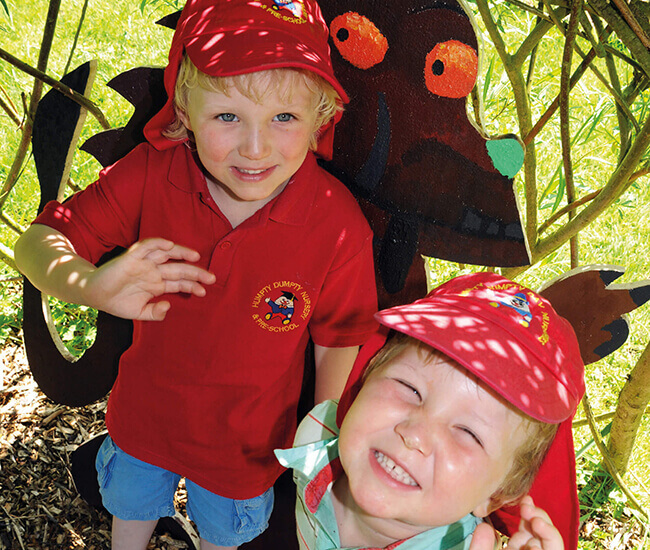 We offer a range of holiday schemes and out school clubs, for more information please click here! We’re so proud of our Ofsted Outstanding status for both our Lichfield and Yoxall Nurseries! Log-in or register an account to view our school policies and newsletters, which will appear under the “Parents/Guardian” menu.